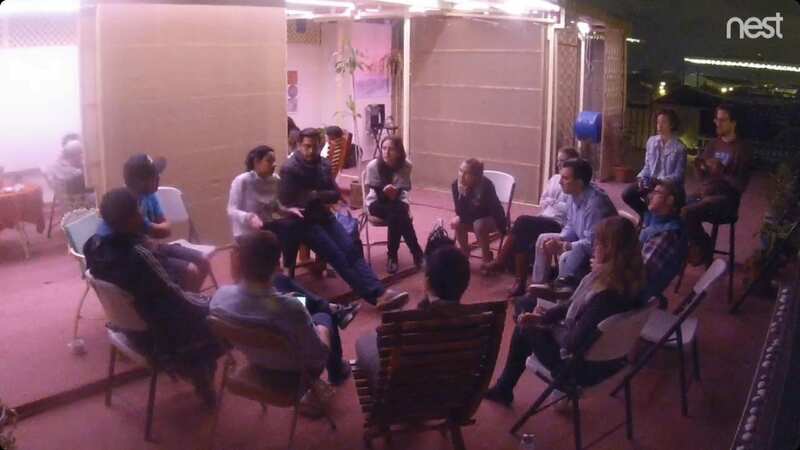 Guatemalan coffee producers face many challenges, but a group of young entrepreneurs are teaming up to find solutions. Low coffee prices, marketing, areas of opportunity for growth – their goal is to tackle all these points and more. Because Guatemala’s youngest generation of coffee professionals are the future of the country’s industry. 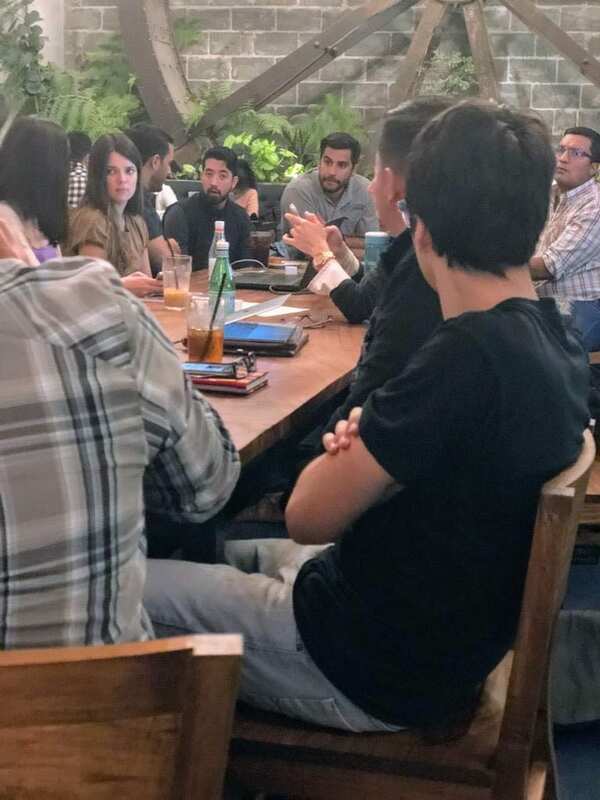 Back in December 2017, Perfect Daily Grind facilitated the first meeting of Guatemalan Young Entrepreneurs in Coffee with more than 25 coffee representatives, ranging from producers to baristas. Now, the network runs independently and has established its own objectives and methods. I reached out to Co-Leaders Isabel Rodríguez and Daniel Montenegro to learn more about why the network is needed and what they’re achieving. Coffee producers face numerous challenges, but one of the most pressing is prices. In the worst of cases, current market prices won’t even cover a producer’s costs. In the best of cases, profit margins are still too low. What’s more, the daily fluctuations of the market price (the “C price”) and exchange rates can make planning ahead challenging. Coffee prices are set in US dollars in New York; costs, including labor and equipment, are normally paid for in the local currency. Huehuetenango may be a specialty coffee region, but profit margins still force producers to make difficult decisions: how much can they afford to pay coffee pickers? Can they afford the farming costs of high-quality coffee varieties, which are often more fragile? In fact, can they even afford the costs of farming coffee? In this context, it’s vital that Guatemala has a network of leaders willing to discuss the challenges, suggest solutions, and share expertise and experiences. 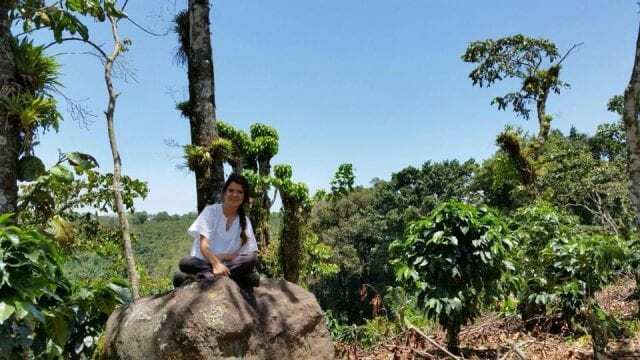 Isabel Rodríguez among the coffee plants on Finca La Viña in Colomba Costa Cuca, Quetzaltenango, Guatemala. Credit: Guatemalan Young Entrepreneurs in Coffee. Enable collaboration between a network of young coffee entrepreneurs. Create a space for those coffee professionals to share and discuss ideas in a professional environment. Identify and discuss current problems, obstacles, and opportunities for the Guatemalan coffee industry. Isabel and Daniel were elected to head the network because of their passion, leadership, sense of responsibility, and interest in helping Guatemala’s coffee production chain to improve. From there, they started to work on their objectives and mission. 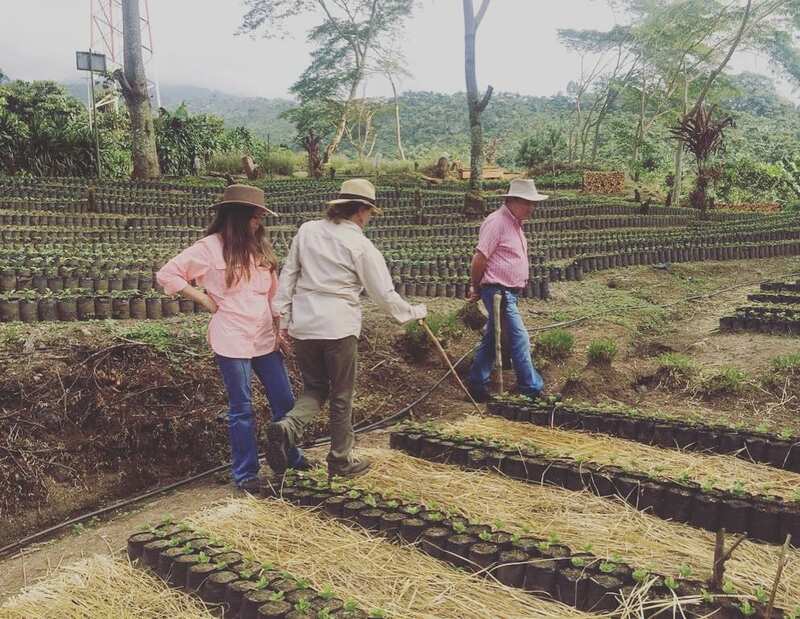 Organize themselves as the generation that represents the future of the coffee industry. 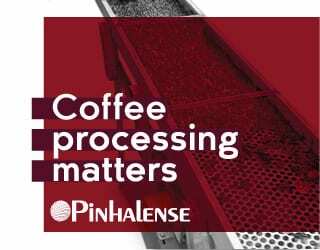 Identify problems and threats to Guatemala’s coffee industry. Create and execute a continuous improvement plan. Carry this out as a formal project. 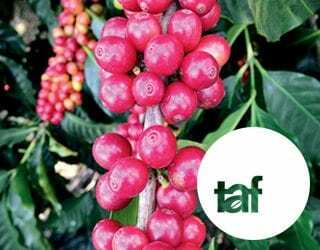 Through these objectives, the network wants to stimulate the growth of the coffee industry and support every participant in seeing greater profitability. They want to represent, motivate, and involve the young entrepreneurs that work in the production chain, regardless of their particular sector. It is a huge mission, but the entrepreneurs are optimistic. They hope to also have the support and endorsement of other Guatemalan bodies, so they can be an official non-profit movement. Isabel is not the only person with hopes. Lorena Calvo of Finca Bohemia in Quetzaltenango, Guatemala says, “The topic of entrepreneurship is another area for productivity in coffee. The producer who packs and exports earns more than someone who is just a producer.” She tells me that many young people are becoming more entrepreneurial with the aim of improving profitability – something that benefits the country. Yet she also hopes that Guatemalan Young Entrepreneurs In Coffee will be able to encourage the local consumption of coffee. 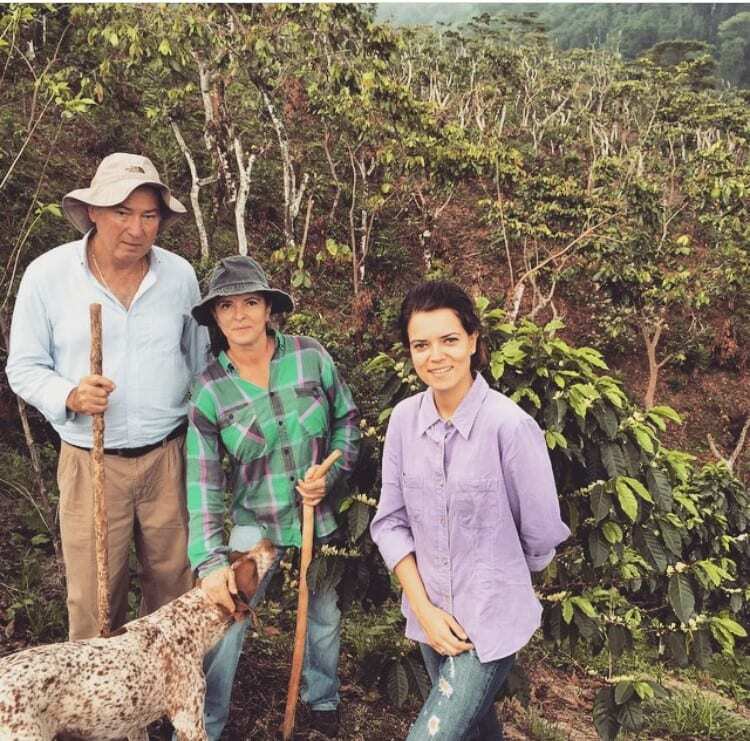 She wants to see local consumers of Guatemala’s best coffees, in addition to exports of it. 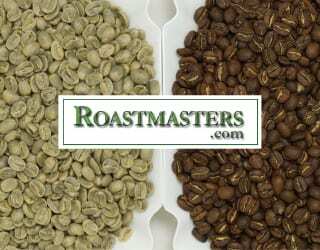 Surviving in a highly competitive market such as the coffee industry means working together. Through collaboration, opportunities can be detected and taken advantage of. Challenges can be solved or, at least, limited. Partners can support each other through the sharing of expertise and advice. Guatemala’s Young Entrepreneurs In Coffee are facing a difficult future, one with low prices and little stability. 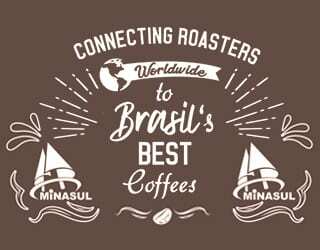 Yet they are determined to not just accept this future but to come together to ensure a better coffee industry – for themselves and everyone within it. Want to know more? You can follow their success on Facebook and Instagram.